Atlanta Real Food: Workday Blues? Get Out! But have you been experiencing the workday blues? Are you looking out the window wishing you could be outdoors and enjoy the sunshine? Are you waiting to clock at the end of the day to indulge in this amazing spring weather? Sounds like a case of workday blues. And you're not alone. It may be safe to say that 100% of your employees or co-workers are suffering from this, too. 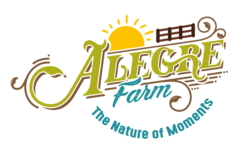 It's time to address this issue and Alegre Farm can help! 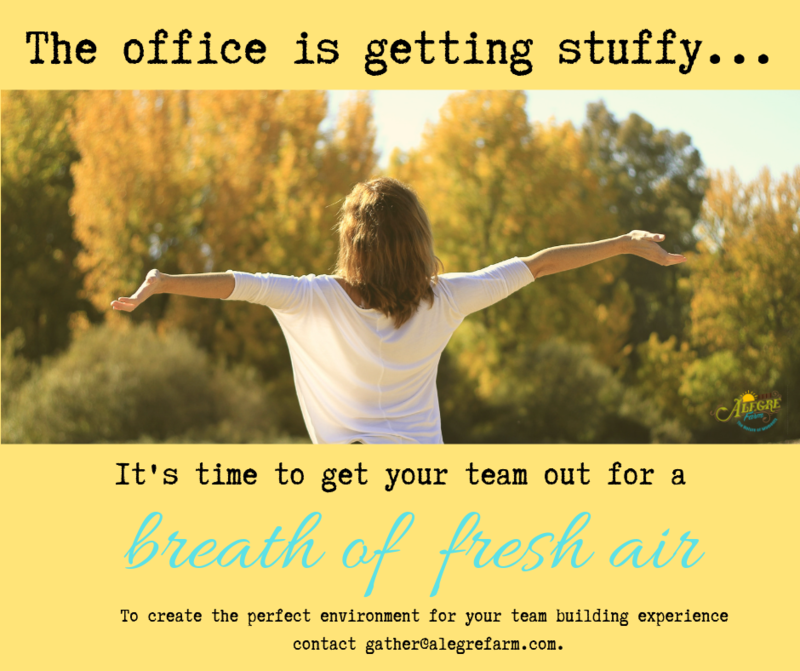 We want to get you out of the mundane atmosphere to add a little sunshine that will have everyone feeling refreshed. Our event coordinators are happy to help you plan your next outing while adding ease to the process. Tell me how I can bring the excitement to my team! Does Spring Have You Wanting to Try New Recipes? Tired of ordering out or eating the same thing? 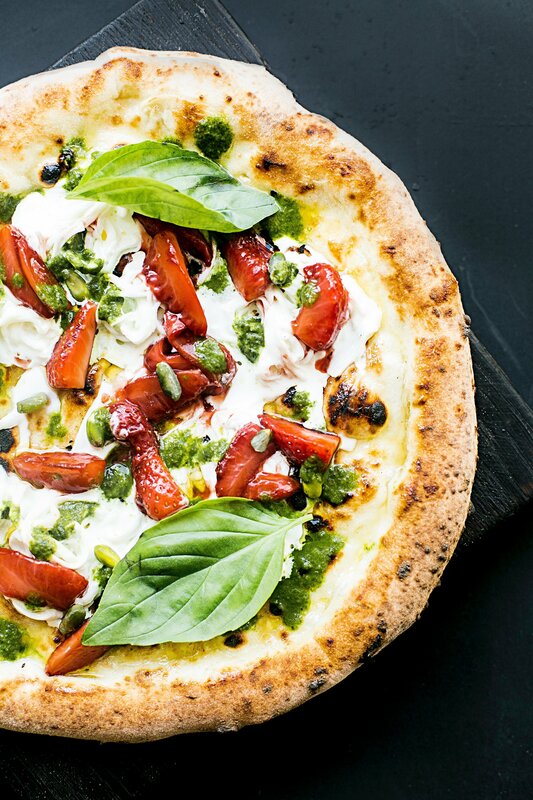 Get excited from all the creativity that can come from making handmade pizza. Especially when you can get your child involved and eating veggies! Try your hand at this simple recipe, then make it your own by adding additional veggies your family will love. Our next 4 session garden workshop series begins Thursday, April 25th! 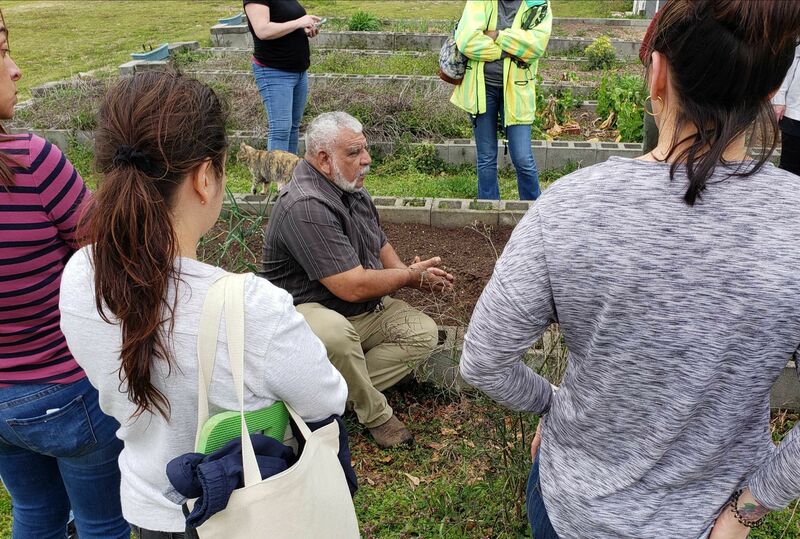 Register now to learn from Tony Gobert, 8th generational farmer and lead horticultural instructor at Gwinnett Tech. You can't beat these prices! It's hands-on, it's interesting, it's going to get you gardening and gardening right! 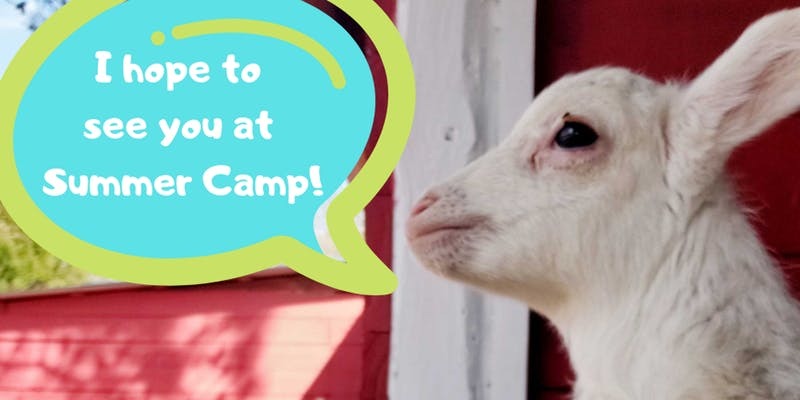 Don't forget to sign your child up for summer camp. We have multiple dates available. Register early and only pay $99 for 3 days! Support your local farmer. Support your local economy. Order by Wednesday at 5pm for pick up the same week. 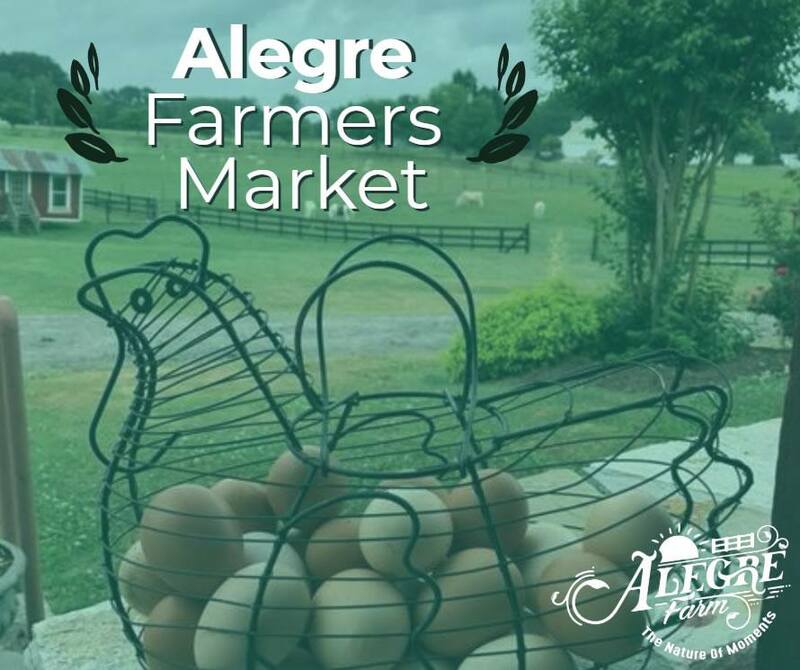 Copyright © 2019 Alegre Farm, All rights reserved.